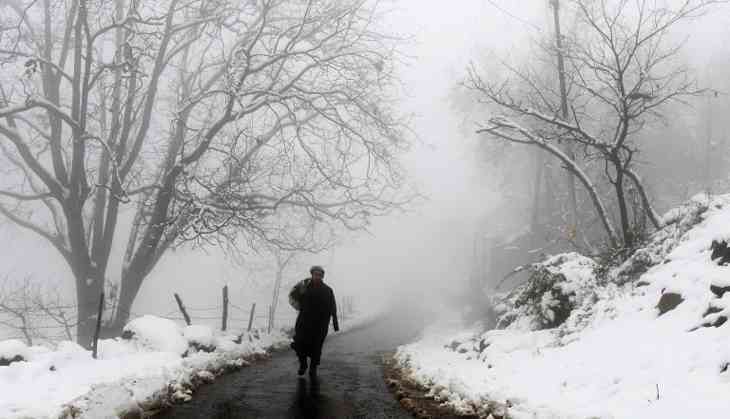 Amid power cuts and roadblocks, Jammu and Kashmir welcomed its first snowfall of the season this week. 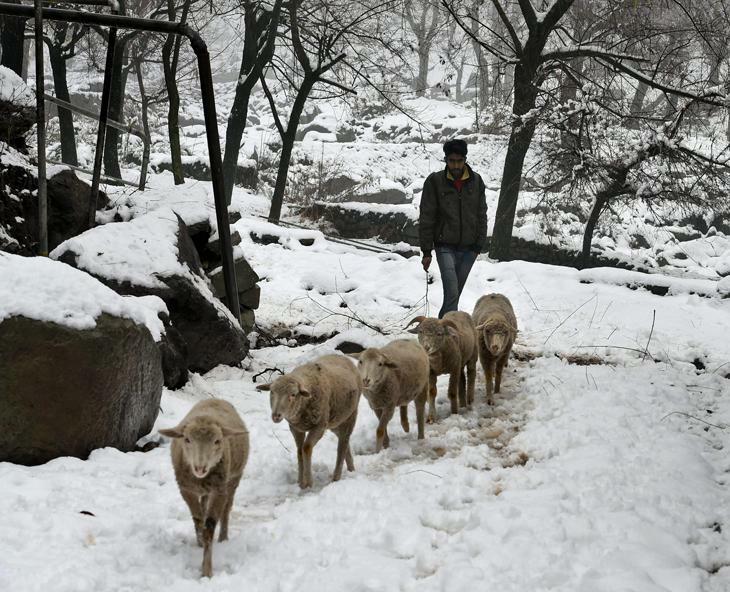 The Valley witnessed heavy snowfall coupled with incessant rains throughout the region. 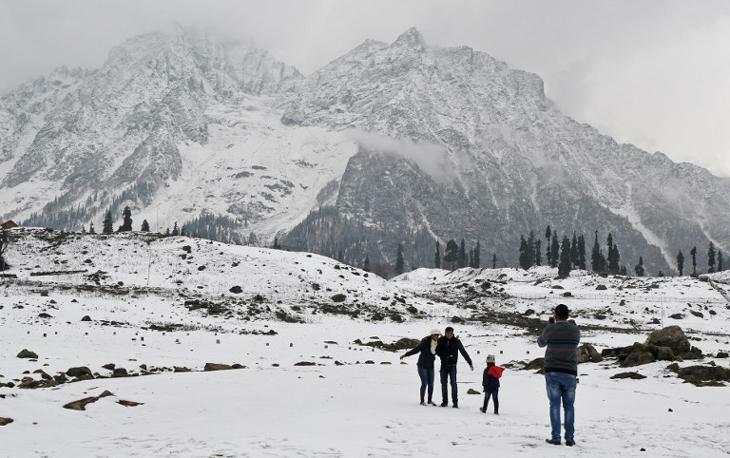 The popular tourist destination of Gulmarg received more than two feet of snowfall, the highest thus far, followed by Pahalgam (25 cms) and Srinagar (3.5cm). Additionally, districts in South Kashmir such as Shopian, Pahalgam, Pulwama, Awantipora and Surankote also received substantial snowfall. 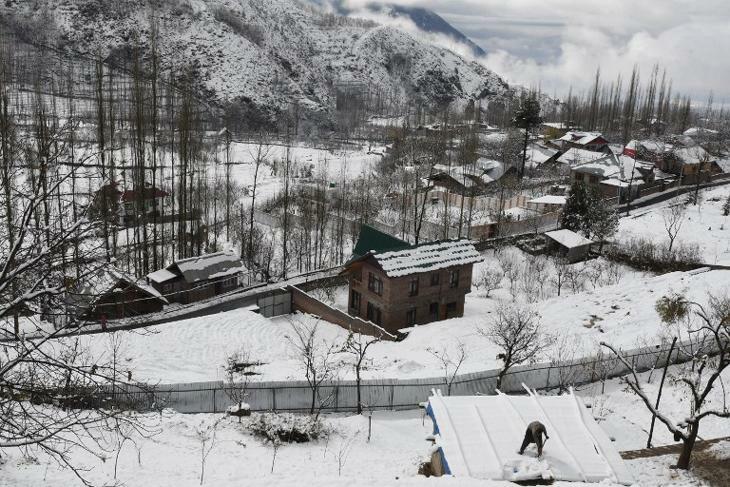 The Meteorological Department has predicted constant snowfall until 15 December, caused primarily due to a prevailing western disturbance encircling parts of North India. The state authorities have closed the Mughal Road connecting the districts of Poonch and Rajouri, the Jammu-Srinagar highway, and tourist spot of Sonamarg until further notice.